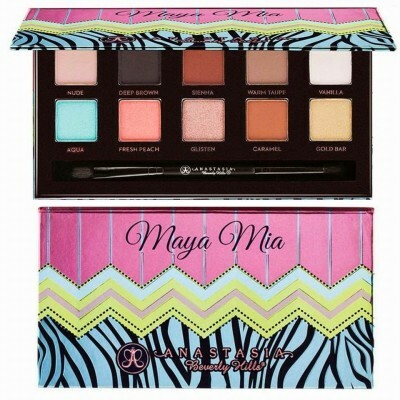 Last Call: Anastasia Maya Mia Palette Giveaway! (CLOSED)Anastasia Maya Mia Palette Giveaway! 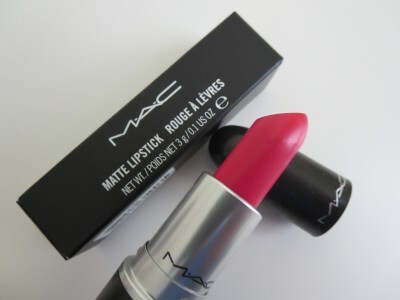 (CLOSED)Mac La Vie En Rouge Matte Lipstick Giveaway! 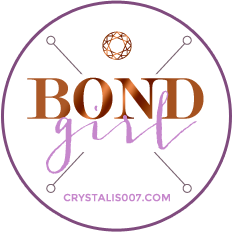 Last Call: Bare Minerals Show Me the Shimmer Lip Gloss Giveaway!